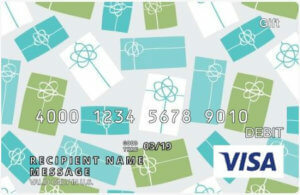 A variety of gift card resellers will give you cash back for a gift card. Below are five places to look, both online and off. In a hurry? 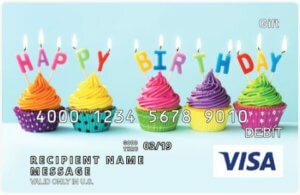 Make your own Visa Gift Card in minutes. Why Sell Gift Cards for Cash? Got a gift card you don’t want? Then sell it for cash online, at a mall kiosk, in some grocery stores or at select service centers. You won’t get the gift card’s full value back in cash, but getting some money in return is better than nothing. Depending on where you sell the card and the demand for that particular brand card, the cash back offer can be anywhere from 60 to 92 percent. Payment options typically range from cash, a check in the mail, a gift card to a different store or a PayPal deposit. Companies that buy gift cards turn around and sell the cards to other people at a slightly higher rate, but still below the face value. 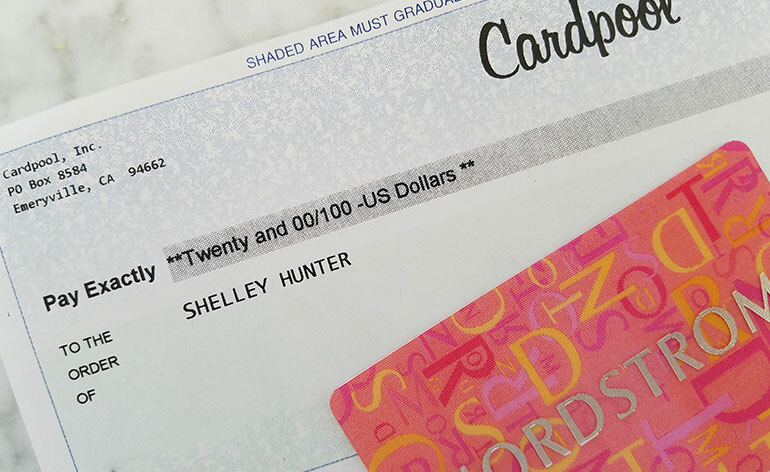 Since being the go-between in this gift card aftermarket can be fairly profitable, there are a number of places where gift cards can be sold for cash. 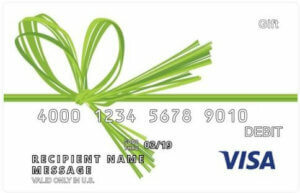 You can cash out your gift cards at Cardpool.com or find a list of online gift card resellers here. At my local mall, there is a kiosk where gift cards can be sold for cash. Run by one of the prominent online resellers, the cashier will make an offer for your card. If you accept the offer, the reseller takes the plastic and you walk away with the money. At this particular venue, the highest amount you can get is 75 percent of the gift card’s value. Although the amount you receive may be less, if you’re conveniently located near a kiosk, you can obtain money quickly. Target is also accepting gift cards, but you won’t get a cash payment in return. You’ll get a Target gift card to spend instead. At GiftCards.com, we buy gift cards at thousands of service centers across the country. Similar to the mall kiosk, the benefit of selling your card at a service center is that you receive payment immediately. The disadvantage is that you won’t make as much money since you are likely going through a third party. At my local grocery store, there is an automated gift card buying machine, made by the people behind Coinstar and Redbox. To sell your card, swipe it, accept the offer, insert card, receive a voucher and take the voucher to the cashier for payment. This machine offers anywhere from 60 to 85 percent of the card’s value. Find a Coinstar Exchange machine near you. Of course, you can always take matters into your own hands and try to sell a card yourself via an online auction site, classified ad or social media platform. (Tweet: I’m selling my $50 iTunes gift card for $40 cash. Who wants it?”) This may work, but be aware that there are no fraud prevention checks or customer service representatives to help you out if the deal goes awry. Speaking of fraud prevention, what stops someone from selling a gift card then quickly making an online purchase with the card number? Fraud prevention steps such as requiring the seller to provide identification, a credit card that will be charged if the value suddenly drops and other contact information are helpful. At GiftCards.com, we have other proprietary measures in place as well. Here’s everything you need to know about the gift card reseller process. 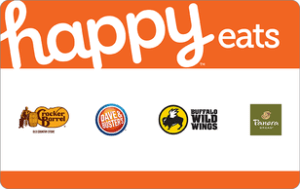 With so many options to choose from, you should have no problem finding a place to exchange your gift card for cash. My boys sold their Christmas gift cards earlier this year and used the money to pay for things they’d been saving for. Although they hesitated at first (Read why. ), both decided having a little money is better than having unused plastic. If you find other locations or have other gift card questions or need gift card help, add a note in the comments below or send me a note via @GCGirlfriend on Twitter.